Let’s Try – Dodgeball… and Beers! Add your friend's details to the box below and a new account will be created for them with a free ticket to Let’s Try – Dodgeball… and Beers!. Our newly launched concept - taster classes in random activities. 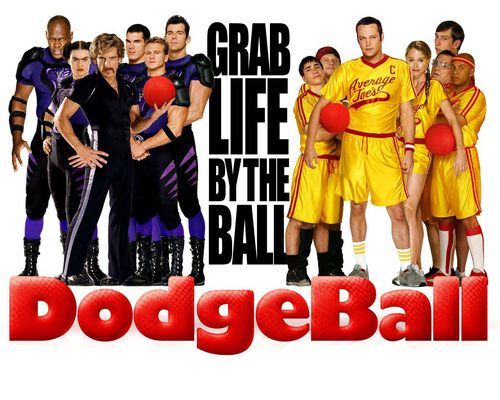 This month we're going to give Dodgeball a go and you never know, we may end up with a Thinking bob Dodgeball team by the end of it! This is very different from our normal events but a lot of fun and for complete beginners!